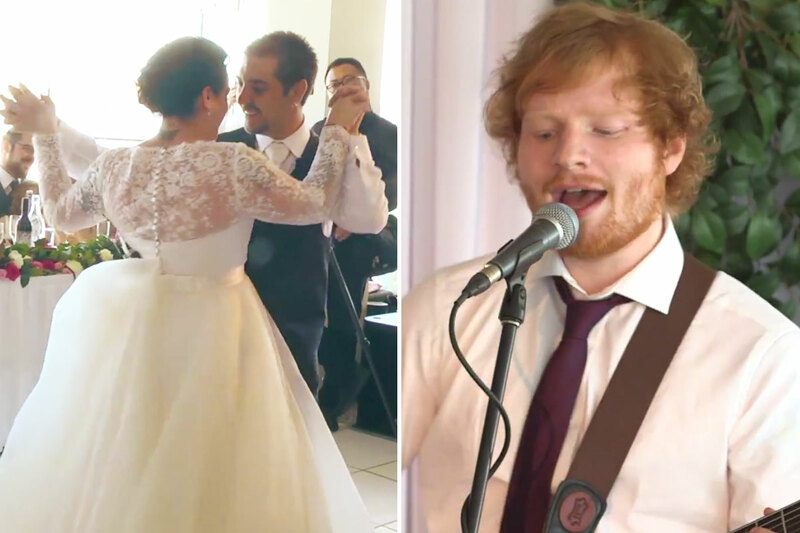 Emotional Wedding + Ed Sheeran = Tearjerker!!! Grab a kleenex before you read this post! A well deserving couple were granted the wedding of their dreams after a tragic event. If you weren’t an Ed Sheeran fan before you probably will be after reading this emotional post.